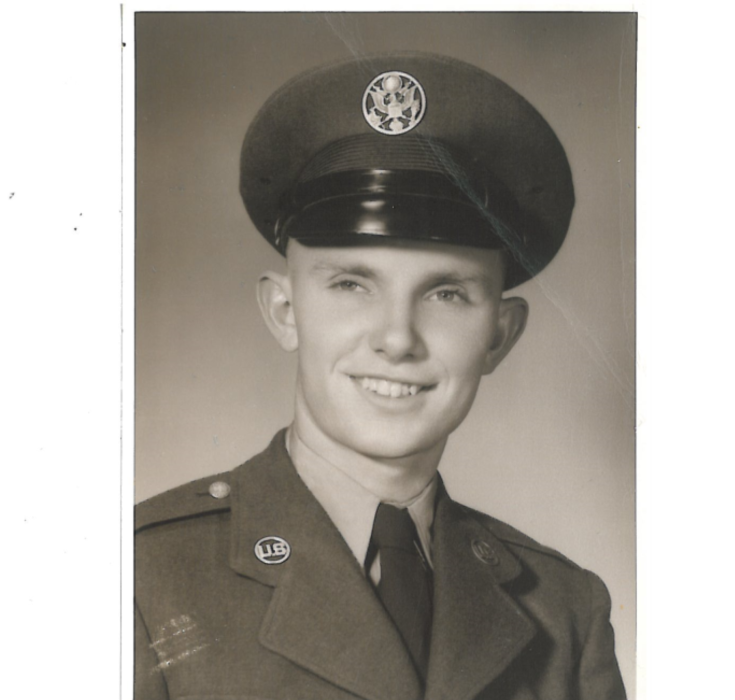 Glenn W. “George” Miller of Hermiston, Oregon, was born on May 20, 1936 in La Grande, Oregon to parents, Wallace and Myrtle Jones Miller. He died on February 10, 2019 in Hermiston, Oregon at the age of 82 years. George was raised in La Grande, Oregon and was united in marriage to Liguori “Lee” Osmond on October 19, 1957 in St. John’s Newfoundland. 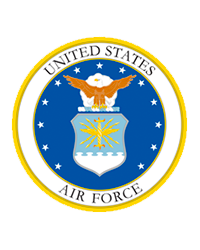 He served in the United States Air Force for before retiring after 22 years with an honorable discharge in 1976. George had worked on area farms and as a mechanic at PGG until he retired. He enjoyed woodworking, traveling and going for drives in the mountains. He is survived by his wife of 61 years, Lee Miller, Hermiston, OR; sons: Wayne Miller, Hermiston, OR and Bob Miller & wife Dee, Hillsboro, OR; daughters: Tina Ray & husband Brian, Gresham, OR, Diana Paullus, Hermiston, OR, and Wendy Miller, Stanfield, OR; brothers: Donald Miller, Union, OR and Gary Miller, Portland, OR; 6 grandchildren; 6 great grandchildren and numerous nieces and nephews. George was preceded in death by his parents, a brother: Earl Miller and a sister: Dorothy Smith. Those who wish may make contributions in George’s memory to any veterans organization. A graveside military service will be held on Saturday, March 23, 2019 at 3:00 P.M. at the Hermiston Cemetery, Hermiston, Oregon.